We get lots of comments from our Radiant Rebels on how they are at the end of their rope with their acne and they just don’t know what to do next. 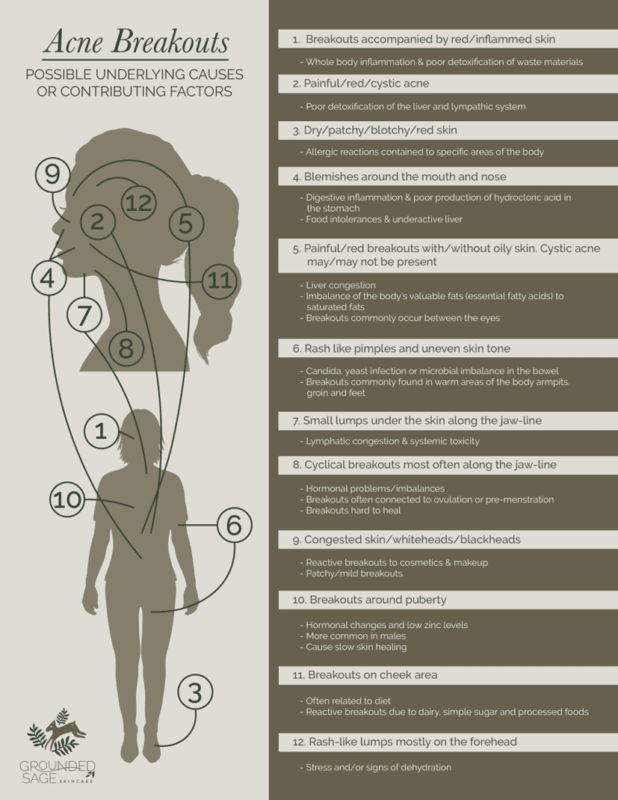 We emphasize that all acne has external and internal factors contributing to breakouts. 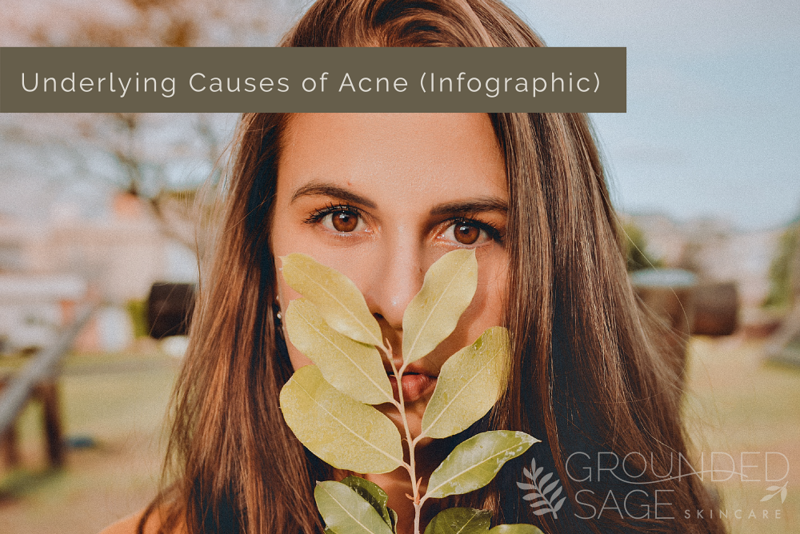 Karla has created this handy infographic to make it easier to understand the internal factors that may be affecting your type of acne. 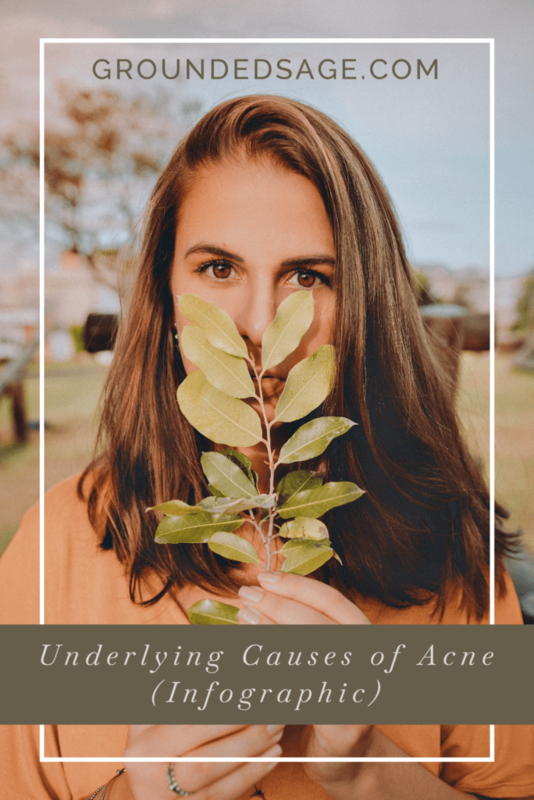 Our Skin Care 101 Acne Section offers lots of tips on what you can do to address these internal systems that are affecting your acne breakouts.